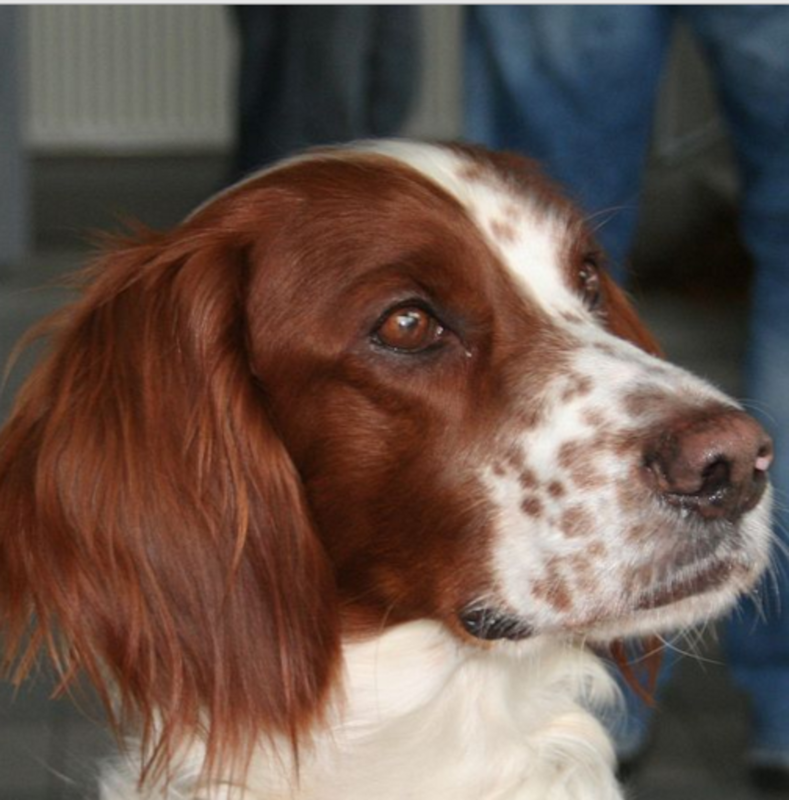 A setter dog is basically a gun dog with a history of hunting birds such as quail, grouse and pheasant. 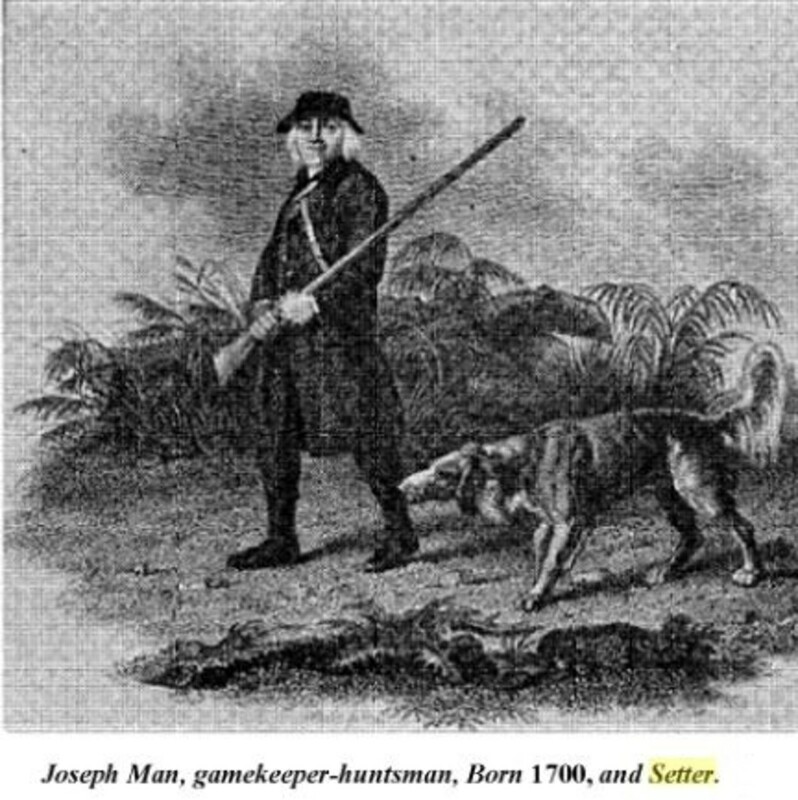 Setters were particularly useful to hunters working in areas of rugged, stony terrains despite adverse weather conditions. The name of these dogs derived from these dogs’ practice of “setting,” in other words, crouching low upon spotting birds at a certain distance. Rather than chasing the birds as many dogs would do by instinct upon spotting the birds, setter dogs will crouch and “set,” a behavior that came handy in the past when hunters would toss a net to trap the birds. As mentioned, setters dogs are gun dogs who assisted hunters in finding game. 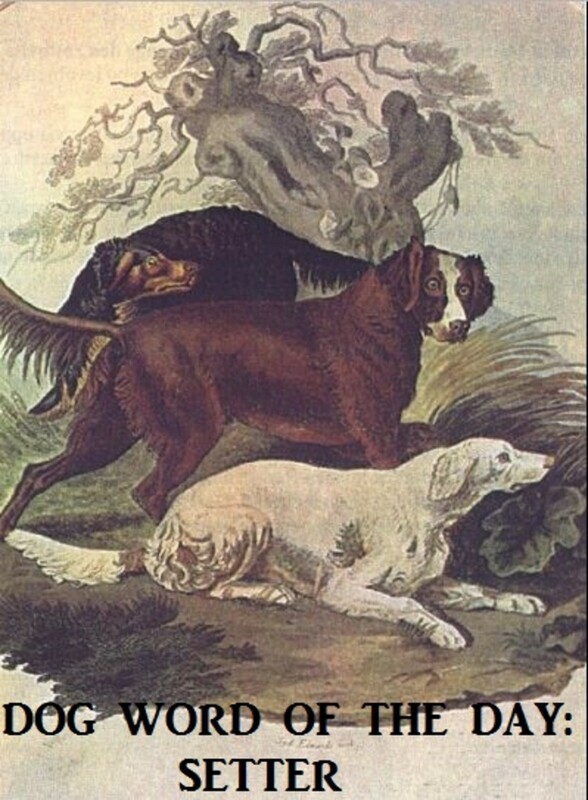 Because setter dogs specialized in hunting birds, they were often referred to as “bird dogs” as well. There are several dog breeds that are considered to be setters. The American Kennel Club lists setters under the sporting dog group. The term “sport” is meant to depict the trend of hunting as a form of entertainment for members of the nobility and elite classes, a trend that was particularly popular in England. Following are four types of setter dog breeds. 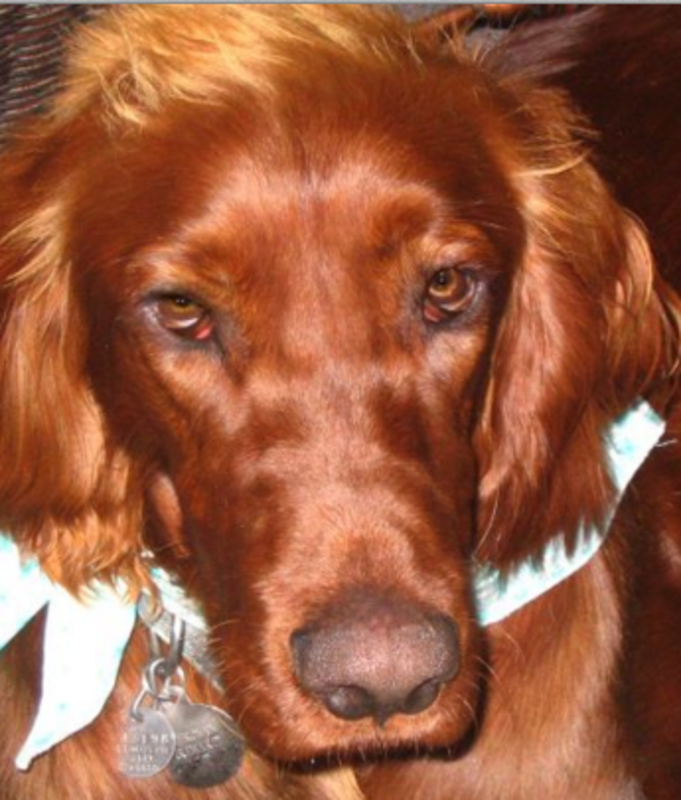 What’s The Normal Color of Dog Urine?